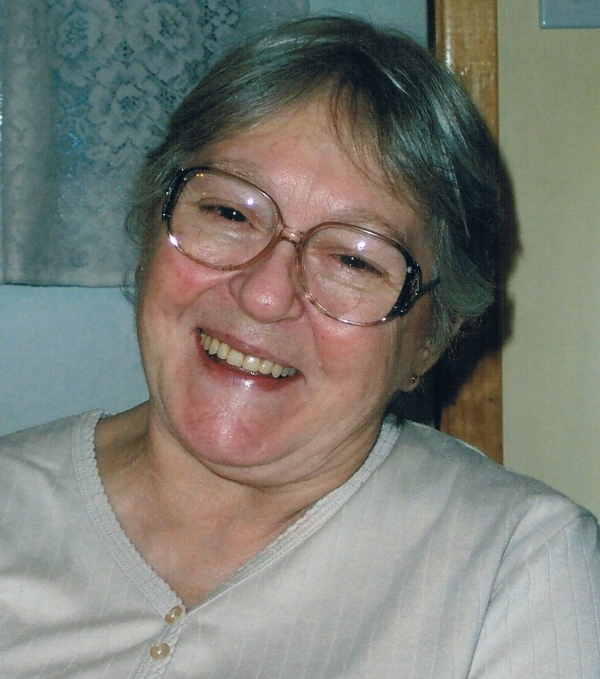 Elsie Lorraine Hurley, 77 of Salisbury, passed away Sunday, May 2, 2010 at the Moncton Hospital. Elsie, born October 29, 1933, in River Hebert, NS was a daughter of Raymond and Helena (Burbine) LeBlanc. She was a homemaker and a member of St. Jude's Roman Catholic Church. She is survived and sadly missed by children Wayne (Cathy) of Amherst, NS, Joseph (Shelly) of Salisbury, Kevin (Sherry) of River Hebert, NS, Susan Hurley of Salisbury, Roger (Aricka) of Colpitts Sett., Mary Hurley of Salisbury, Allan (Valerie) of Colpitts Sett., Coralee Doucette (Michael) of Moncton; brother Earl LeBlanc (Monique) of QC; 14 grandchildren; five great grandchildren and several nieces and nephews. Predeceased by husband William (1998), infant son Raymond, sisters Irene LeBlanc and Florence Burke.